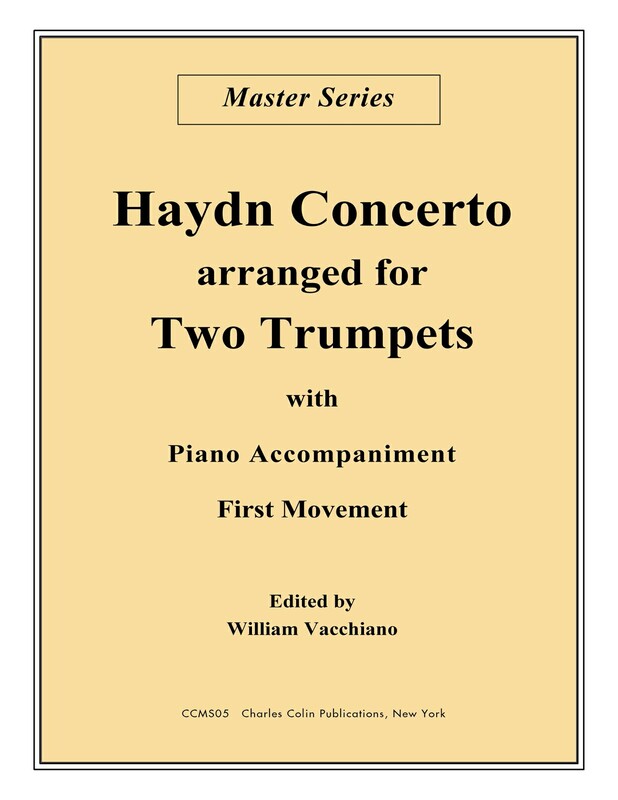 In this arrangement, William Vacchiano has set the first movement of Franz Joseph Haydn’s famous Trumpet Concerto for two trumpets and piano. 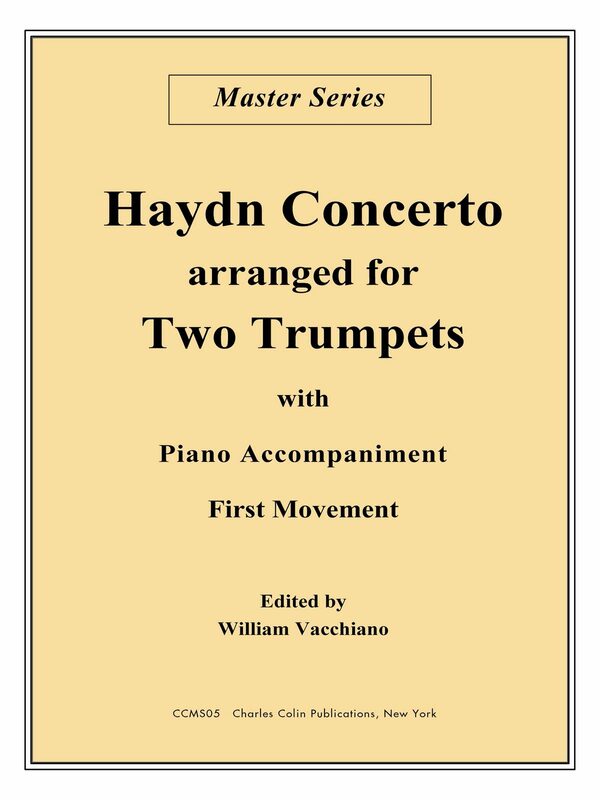 Trumpet 2 accompanies the original concerto part, played by Trumpet 1, with a supportive contrapuntal line while the piano plays a reduction of the orchestral part. 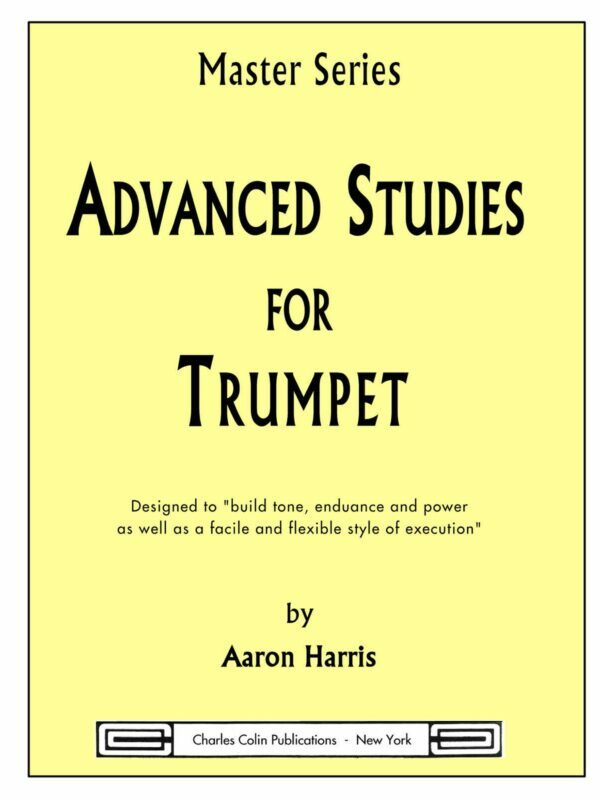 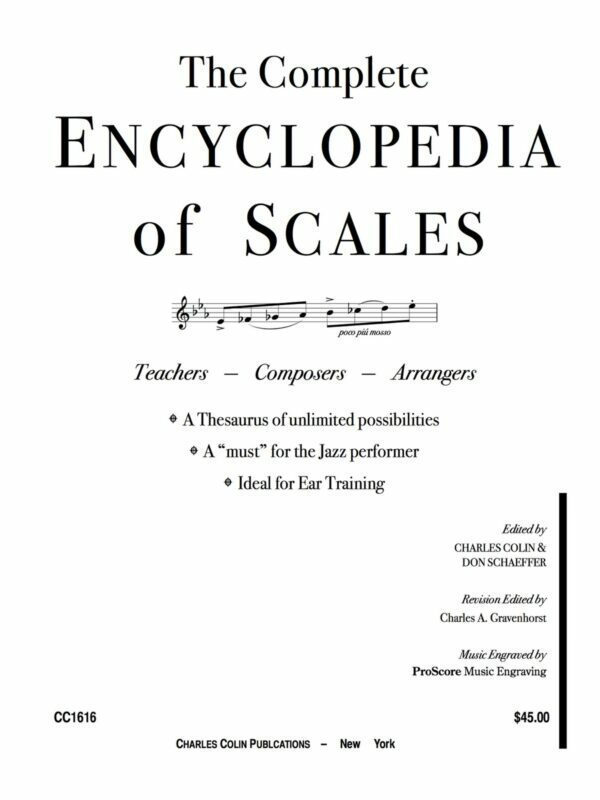 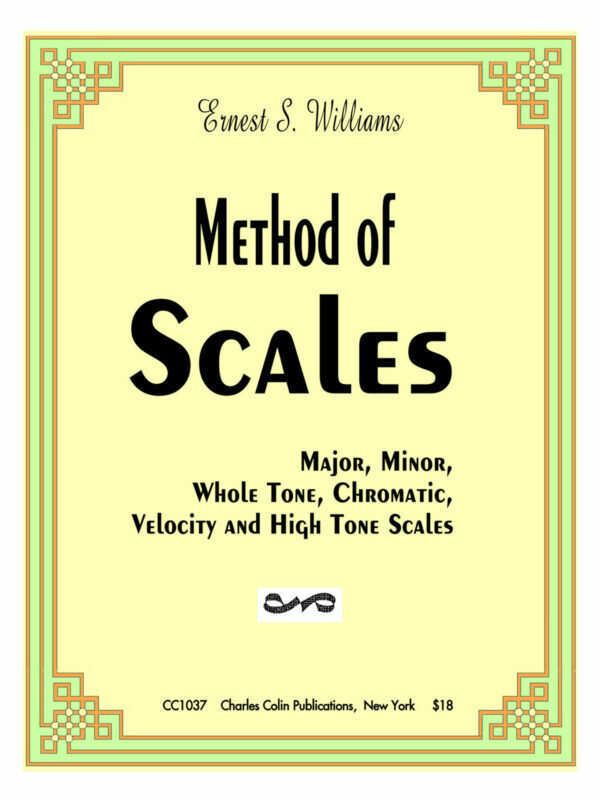 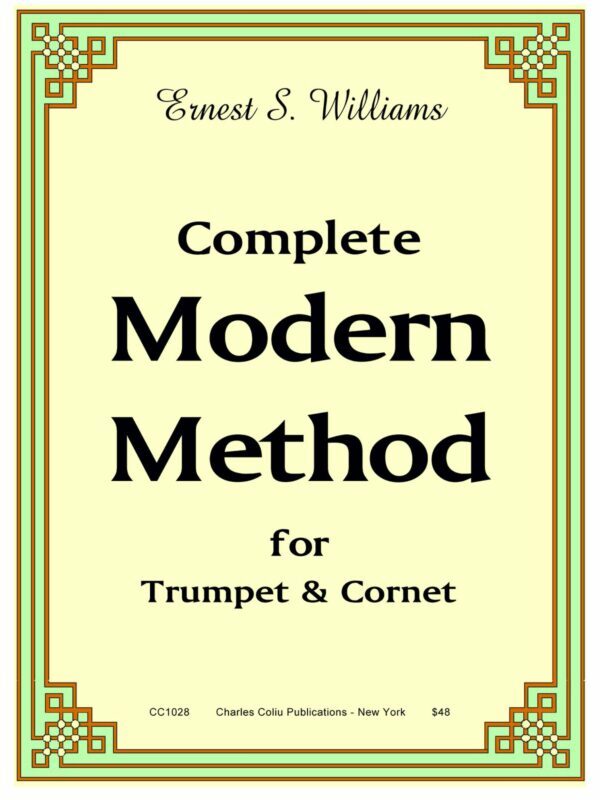 This volume is a great way to ‘re-discover’ one of the most popular pieces for our instrument, and can be used as a fantastic practice tool. 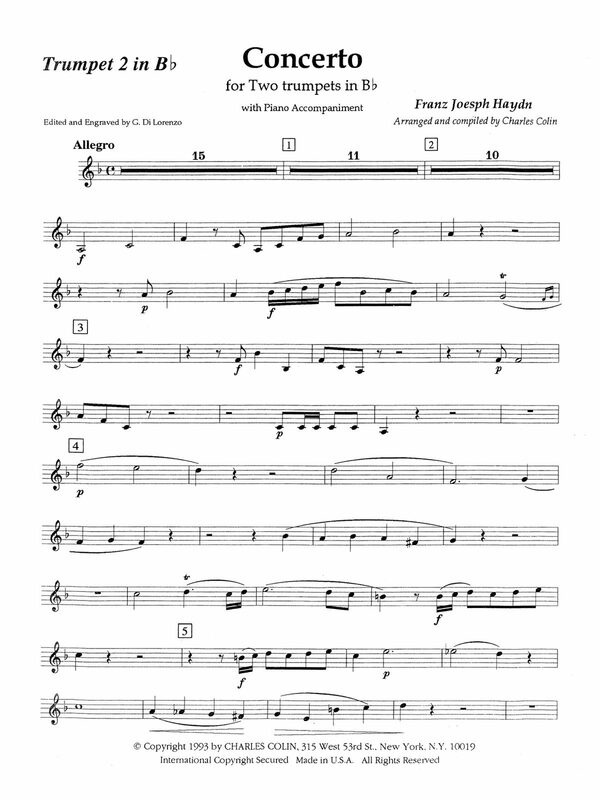 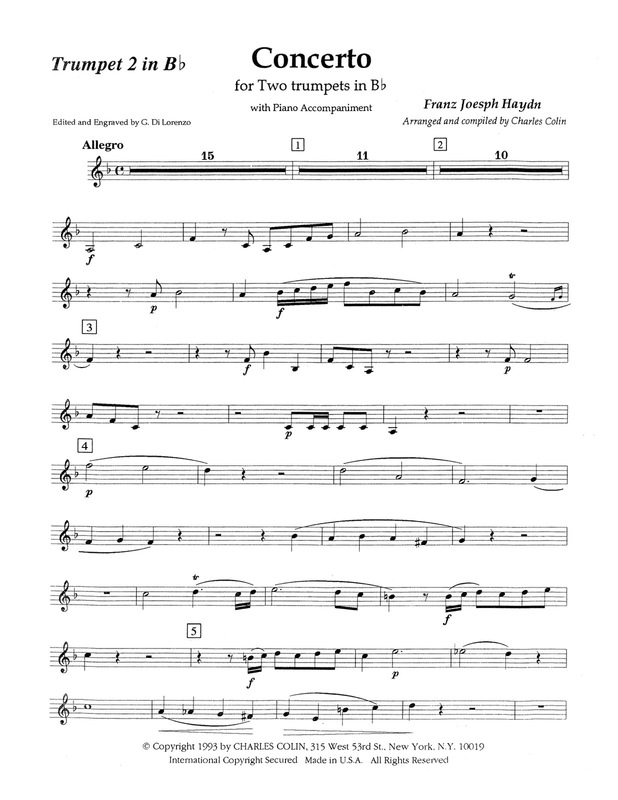 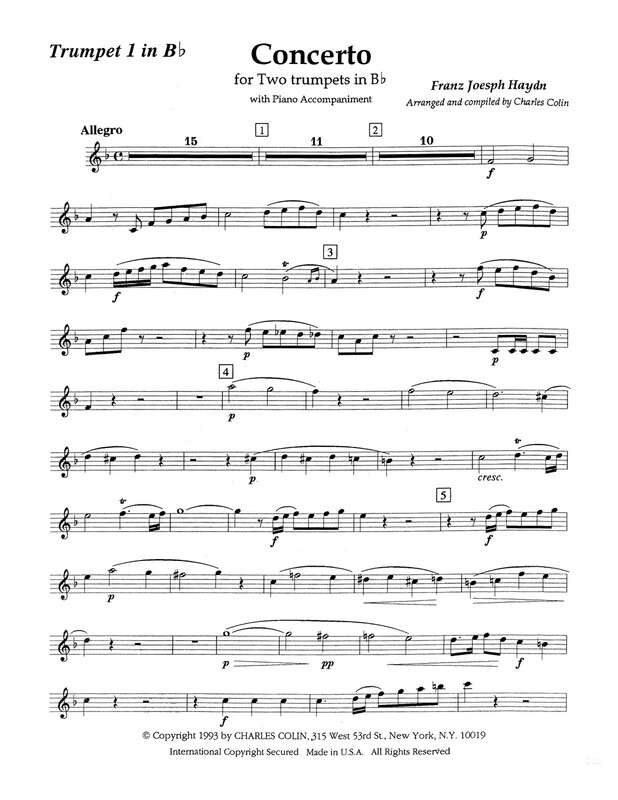 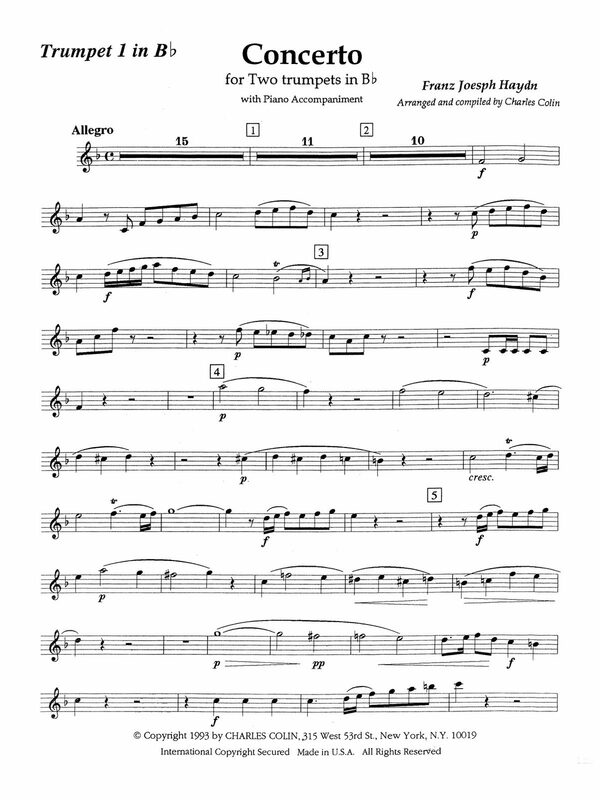 This arrangement is a must-have for teachers, who can play along with their students to guide their phrasing and style. 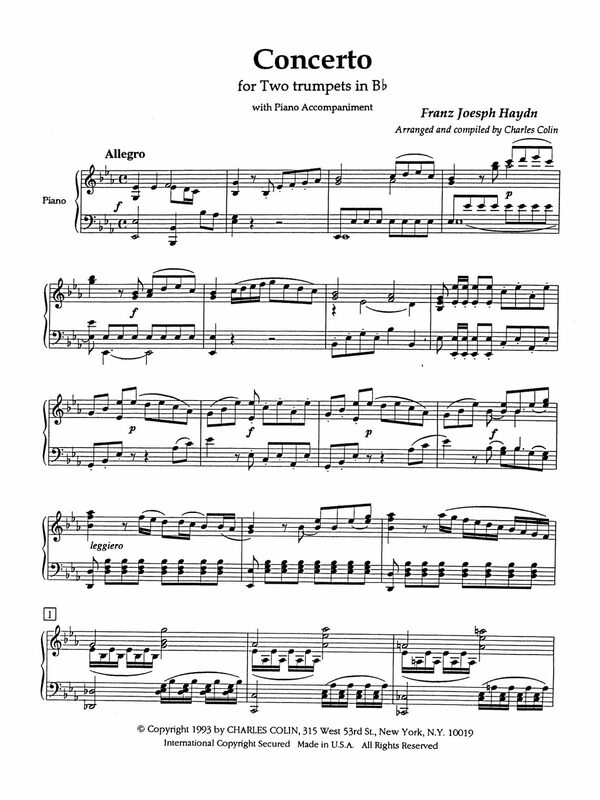 The sample pages provided on the left show the first page of all three parts. 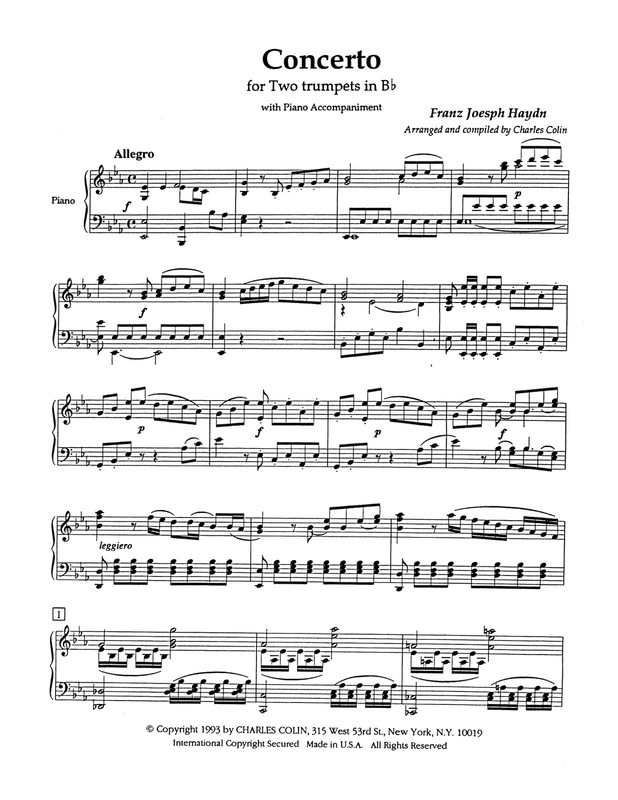 If you like what you see, click to place an order.